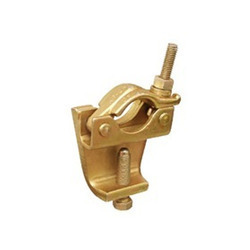 We are highly acclaimed manufacturers developing top quality Girder Coupler. These couplers are ideal to connect pipes featuring 48.3 outer diameters at a right angle. The offered couplers can be availed from us in mild steel or boron steel construction, which is finished with durable zinc plating. Available in standard packaging, these couplers can be ordered in bulk quantities. 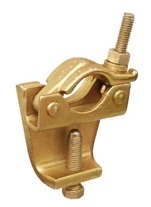 We have a complete devout in manufacturing high quality Girder Coupler22 mm. 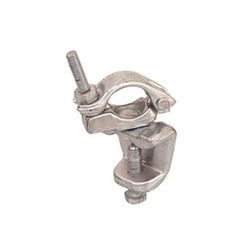 We have developed a qualitative range of forged couplers that are used to connect scaffolding tubes securely to a girder or beam. 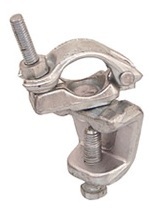 Our offered girder couplers can be designed to attach both horizontal and vertical flanges. Further, these zinc plated couplers can be ordered from us at a market leading price.